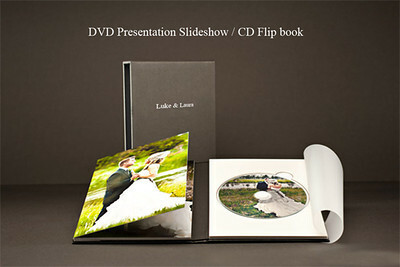 Depending on your package selection, DVD slideshows or CD of high resolution images are presented to you in this format. 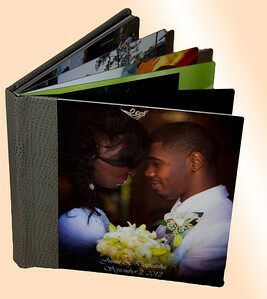 Vintage Noire believes that all products provided to our clients must be gallery presentation ready. 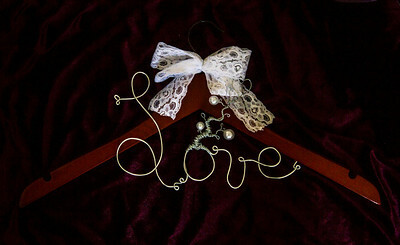 Love Tree Collection Wedding Hangers. 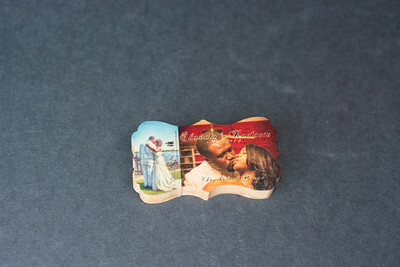 Completely custom. 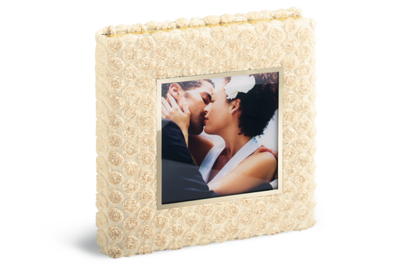 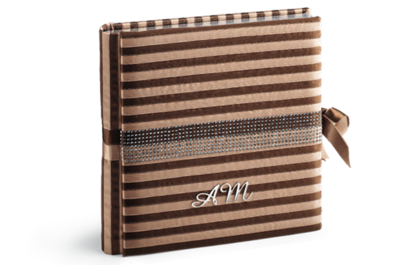 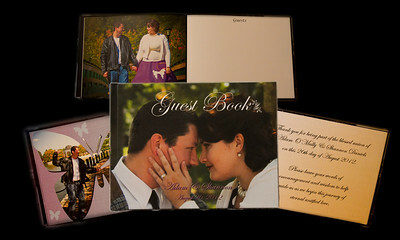 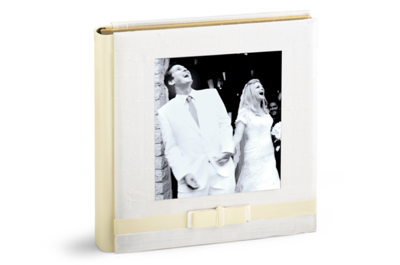 Our custom designed guest books are color photowrapped with a hinged 8 1/2" by 11" hard cover that includes 16 full page photographs and sign in pages. 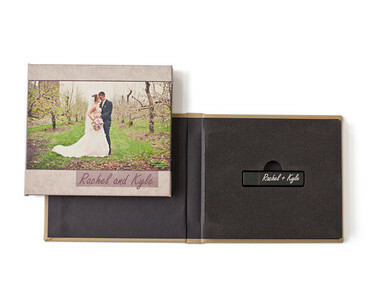 *Other book sizes are available. 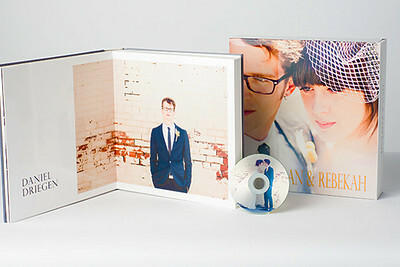 Wedding Party Collection. 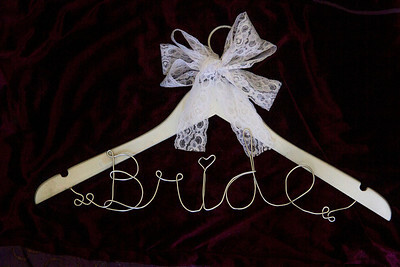 Custom wording and hanger color selection.